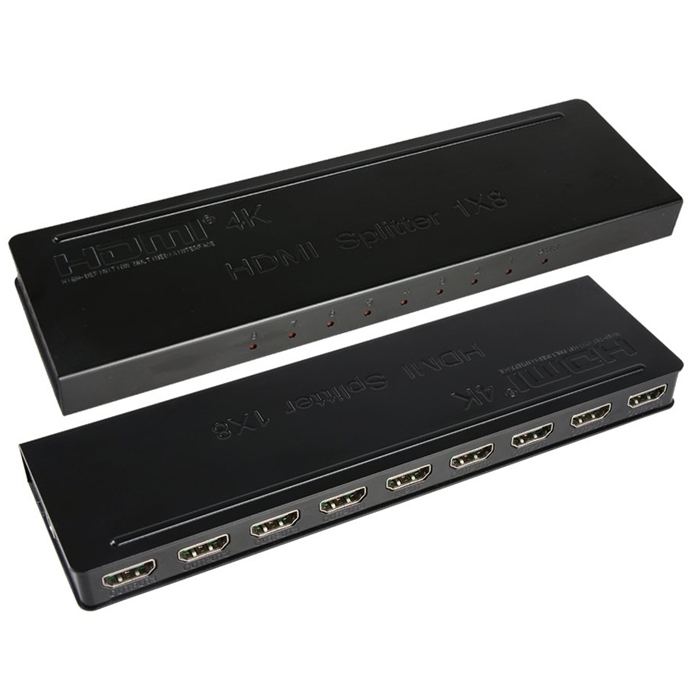 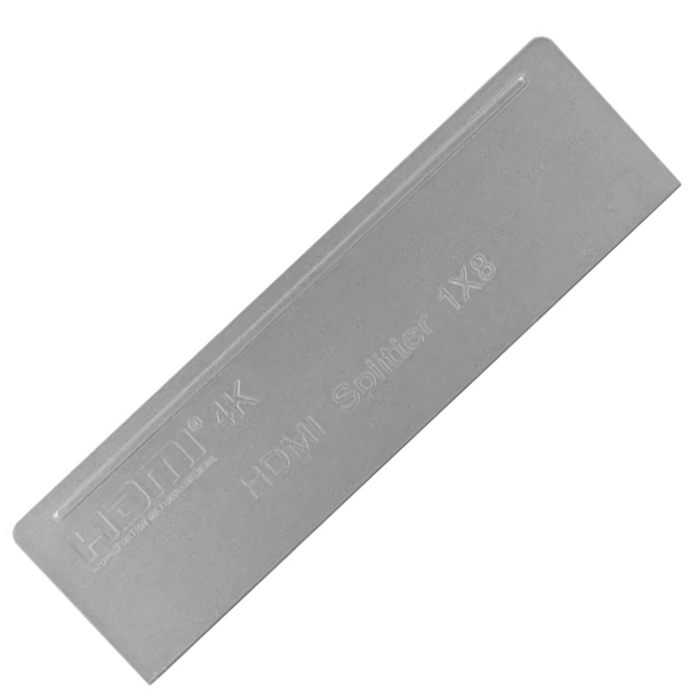 The 1×8 Splitter HDMI uses a single source of HDMI, and gives access to multiple HDMI sinks. 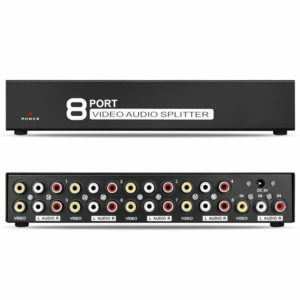 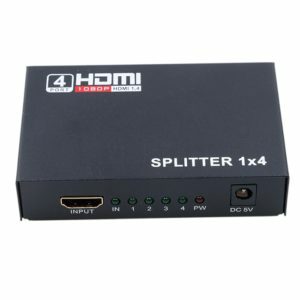 the splitter allows an HDMI Signal to be easily split to eight compatible HDMI monitors or projectors. 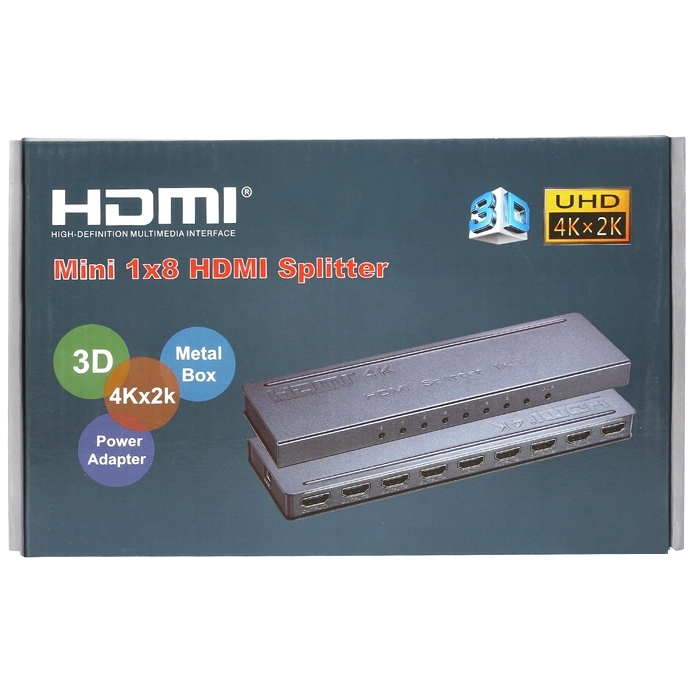 The splitter can also be placed on the end of an HDMI time cable to regenerate the HDMI signal. 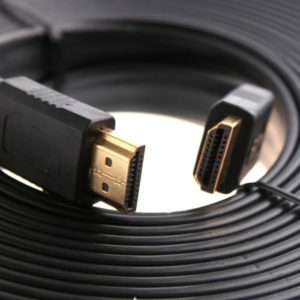 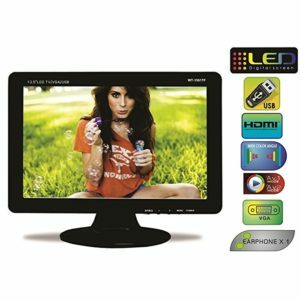 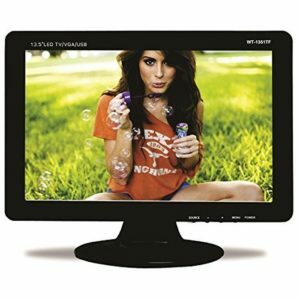 HDMI resolution up to 4 kx 2 k/ 30 hz. 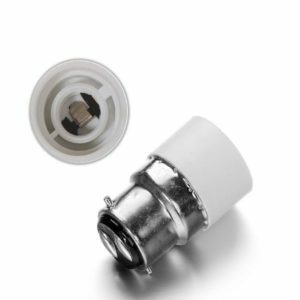 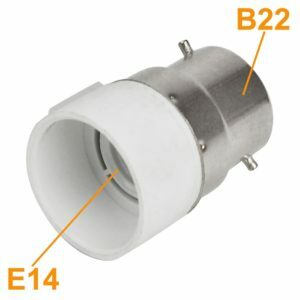 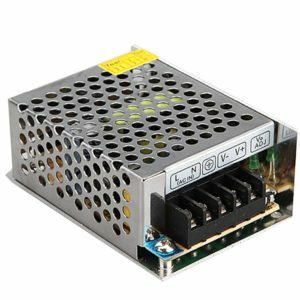 Support Maximum Transmission Rate of 3.0ge Max 300mhz Bandwidth. 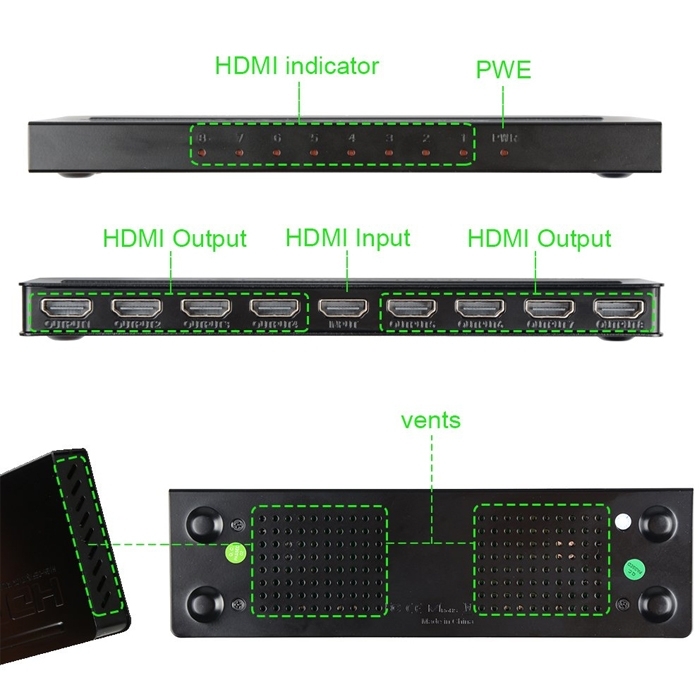 Make a Distribution Out of Eight HDMI Port HDMI Port HD Audio and Video Distributor. 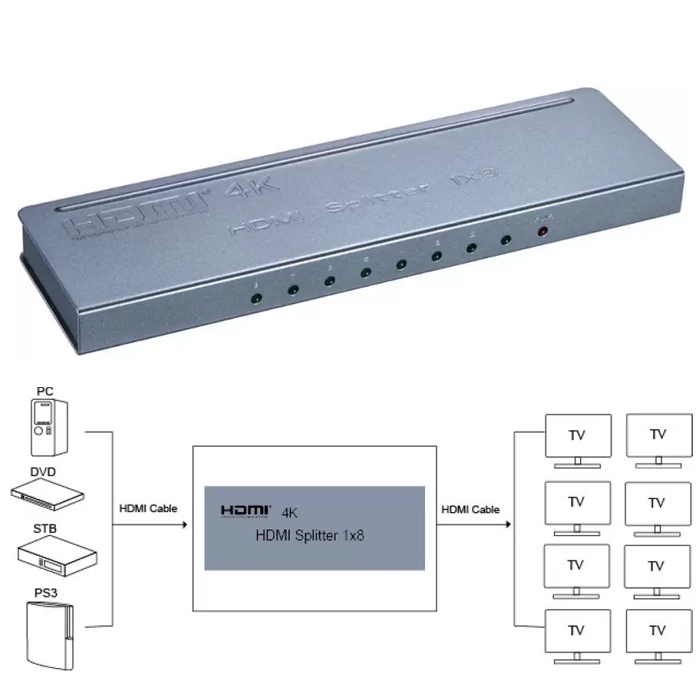 Can Make the Set-Top Box, DVD Consistent Place Machines, D-VHS Player and Other HDTV Devices HDMI Signal Distribution into the Road, HDMI Output Synchronization Signal. 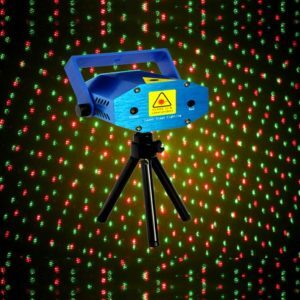 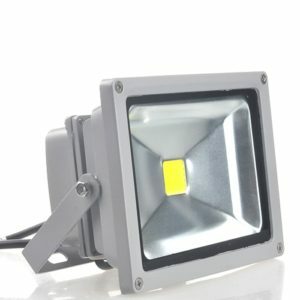 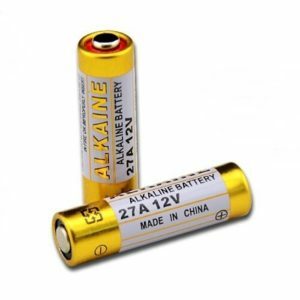 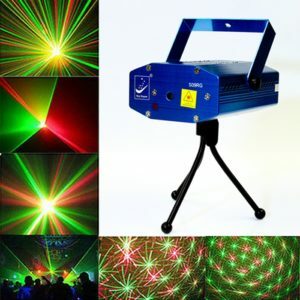 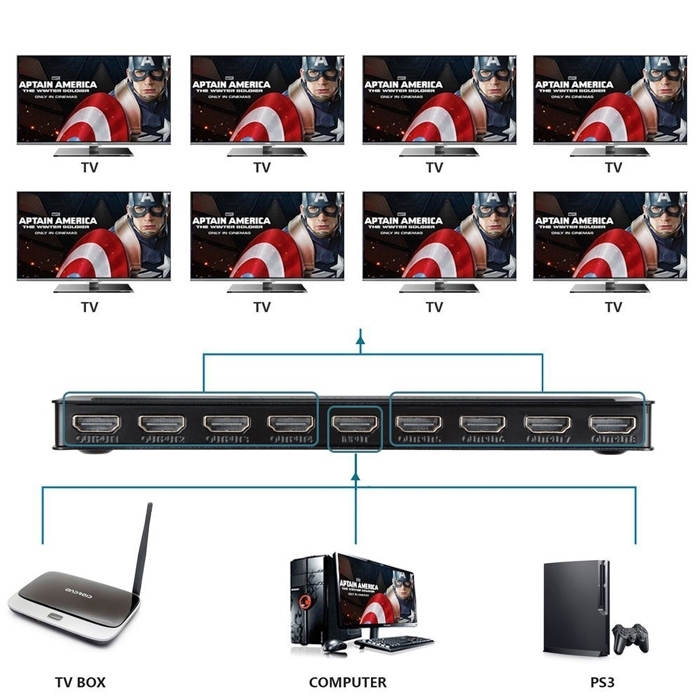 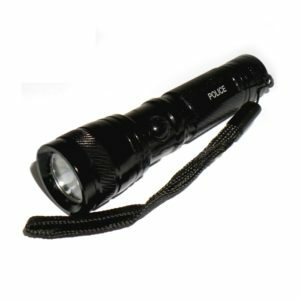 The Signal Can be Output Simultaneously Connect High-Definition Projectors, DLP, LCD High-Definition TV and Other Effects Equipment. 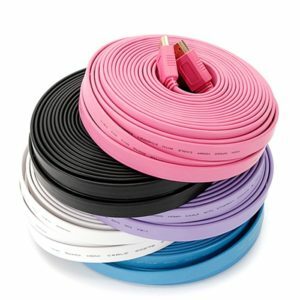 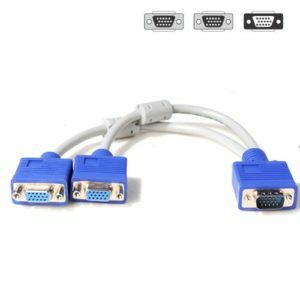 Input support up to 15m AWG24 HDMI standard cable length, output up to 25m AWG24 HDMI standard cable length. 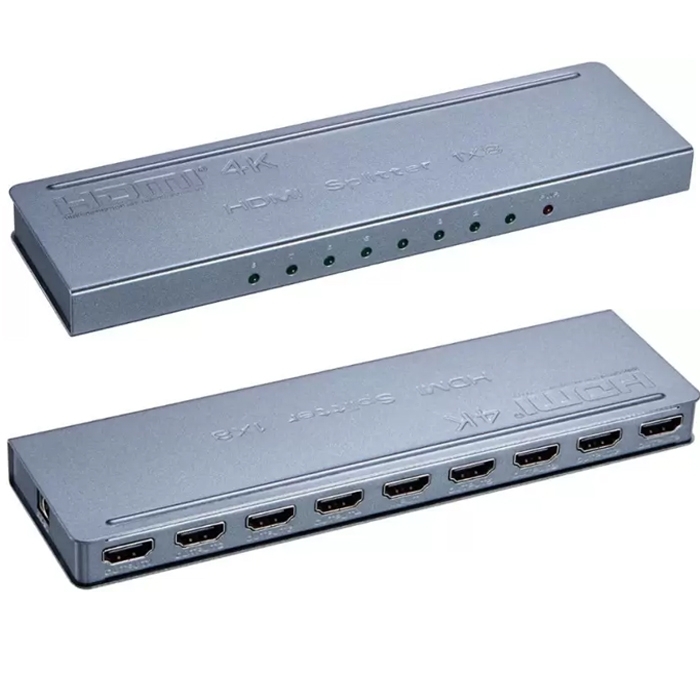 By Stacking Method Can Significantly Increase the Number of HDMI Output Port. 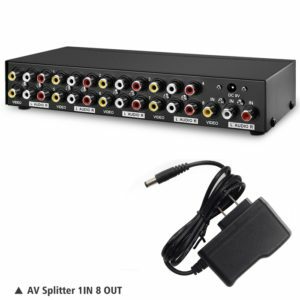 It Supports 480p, 576p, 720p, 1080i, 1080p Resolution. 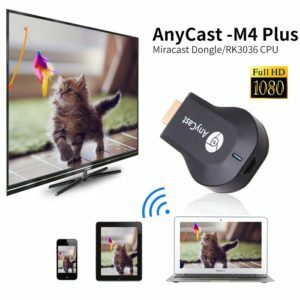 Supports High-Definition Video, High-Quality, Clear, up to 1080p HDTV Resolution. 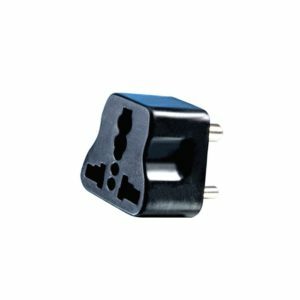 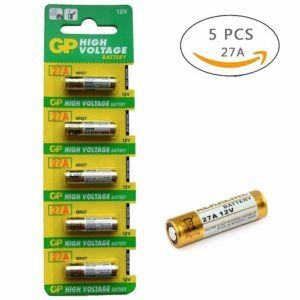 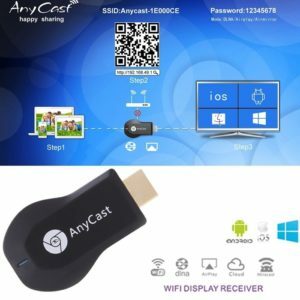 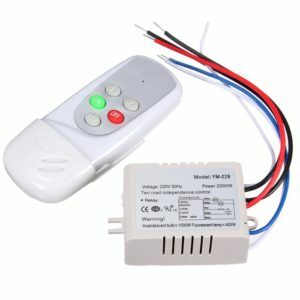 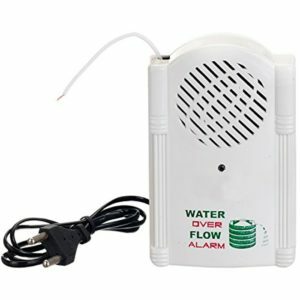 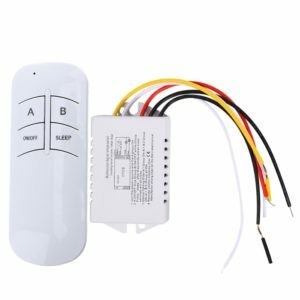 Easily Connects to Multi-Channel Audio Receiver Device. 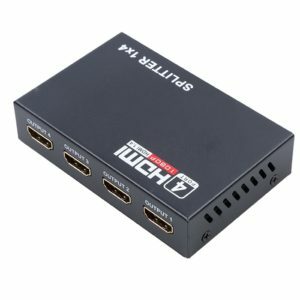 HDMI support up to 4 kx resolution 2 k / 30 hz. 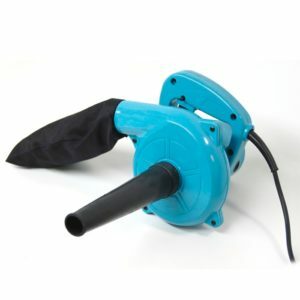 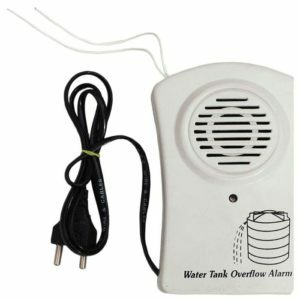 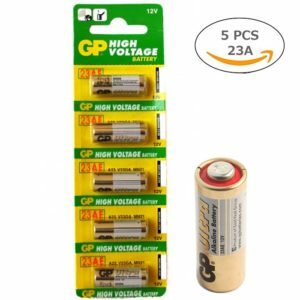 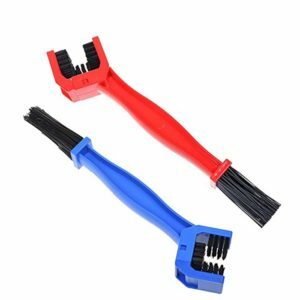 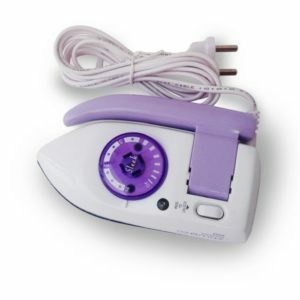 Installation is Quick and Simple Operation. 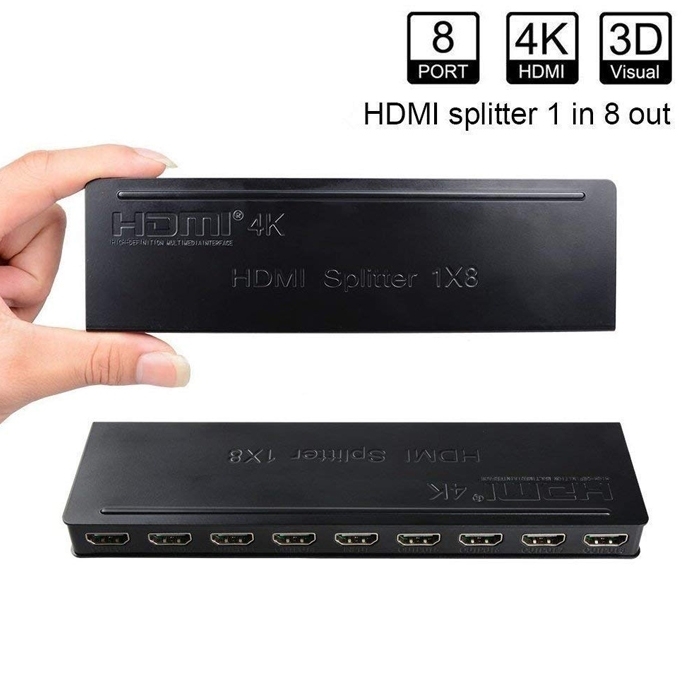 HDV122 HDMI Splitter Output Images up to 1080 Lines of Vertical Pixels, In Line With HDMI 1.4b Standard, Compatible with HDCP Protocol. 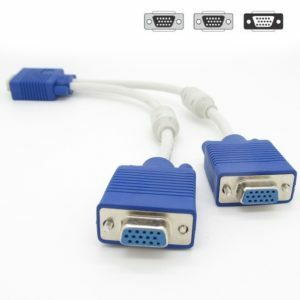 Connect the input source and output monitor to the HDMI distributor. 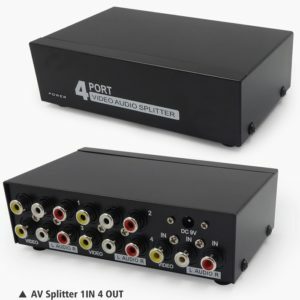 Connect the DC 5V power to the splitter. 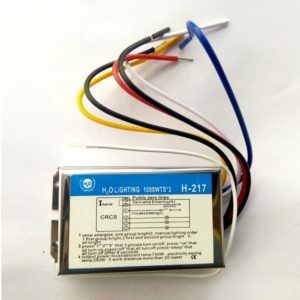 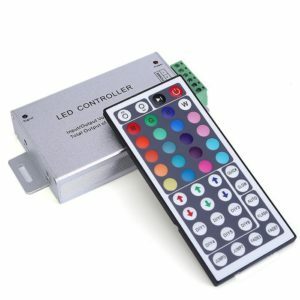 When the input source and output display are connected and turned on, the corresponding LED will light. 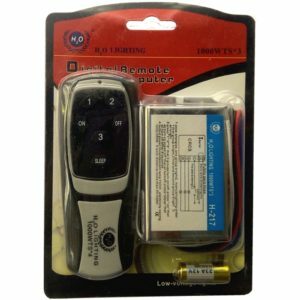 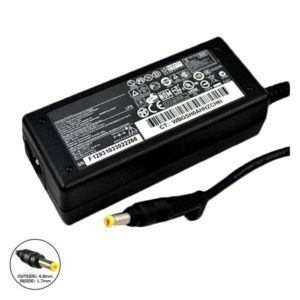 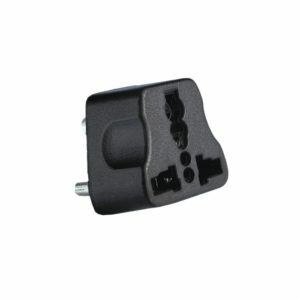 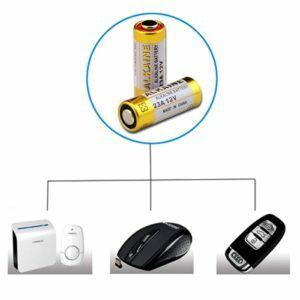 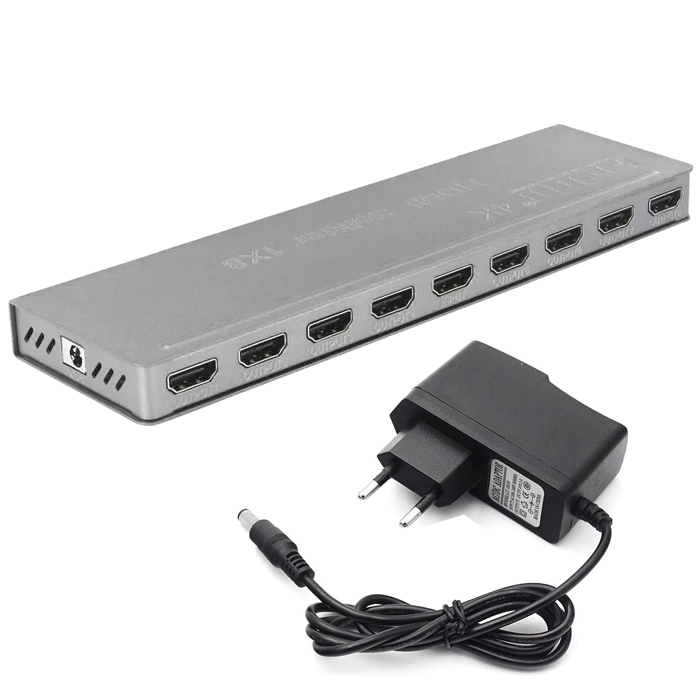 USB charging power supply, 5V USB power supply must be connected before using this HDMI distributor. 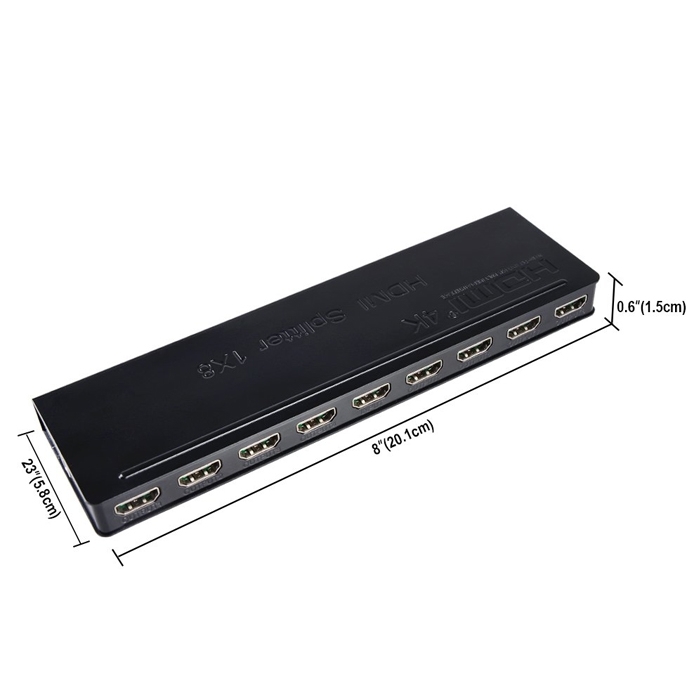 1 x 1 in 8 out Port HDMI Splitter Box.